A recreational vehicle can be a major convenience for long trips, and give families the opportunity to plan vacations that would be impossible otherwise. Owning an RV can change your lifestyle for the better. Choosing to finance an RV can be a wiser use of money than buying it outright. Common hearsay states that it is always better to buy an item outright rather than financing it. With sizable purchases, like RVs, that is not necessarily the case. By keeping a hold on financial assets, consumers can wisely invest their capital. Considering the length of RV repayment schedules, the investments could easily exceed the cost of the financing itself. If you aim to live in your RV full time, your loan could be denied. Those who live full time in their RVs are viewed as bigger liabilities than those who use them purely for recreational purposes. Creditors may outright deny such applications. This is because the vehicle is often the only collateral on the contract. While people in the past have tried to fool creditors by listing the address of friends or family members, changes in legislation make this dishonesty much more difficult to get away with today. Repayment schedules can be up to 20 years long. The average new car loan is 65 months long. The average cost of an RV is $120,000. Paying over $1,800 a month for an RV is not realistic for the vast majority of America. Thankfully, RV loans repayment schedules are much longer than they are for auto loans. According to Vermont Country Campers, it is not uncommon to find repayment schedules of fifteen years or longer. Longer repayment schedules means that nearly any family can afford the monthly cost of an RV. You may still need to pay a down payment. With that being said, buyers may still be required to make a down payment. Down payments on RVs are at least 10% of the full price. This can be a considerable sum for many households, so saving towards this down payment is necessary. Those who opt to put down more than the minimum requirement will be rewarded with lower monthly payments. Only apply for simple-interest loans. Avoiding predatory loans should be a top concern when applying for an RV loan. Simple-interest loans require monthly payments until the loan is paid off — with no prepayment penalties. Monthly payments cover both accrued interest and part of the amount that was borrowed. Other loans may tack on additional fees, which should be avoided. Recreational vehicles can cost a substantial amount of money, so it is important to treat a purchase with great care. With this advice in mind, buyers can shop with confidence. 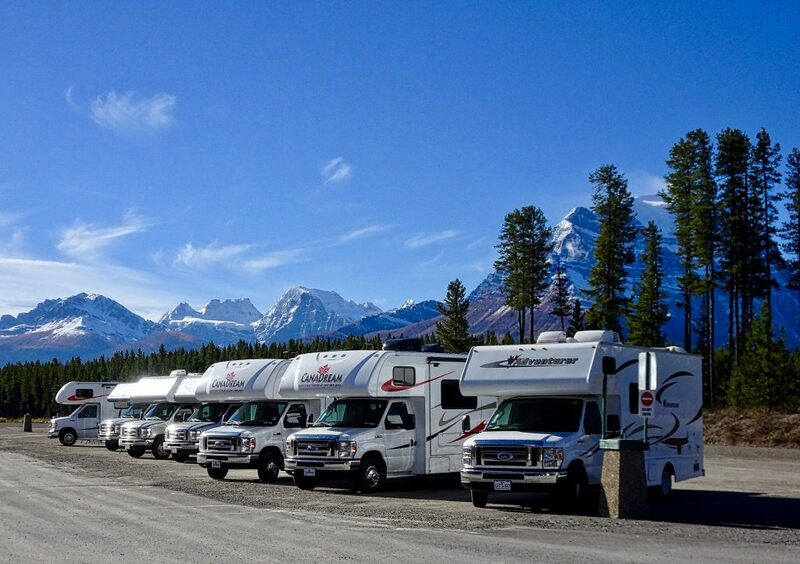 Buying an RV does not need to throw your financial world into chaos.